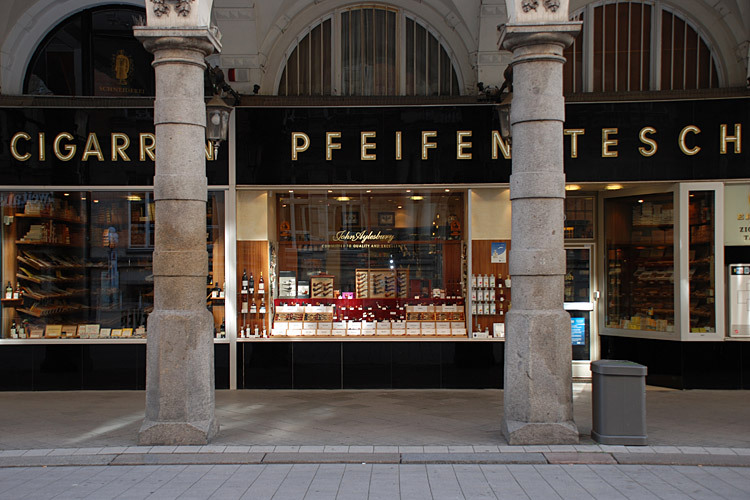 Pfeifen Tesch is one of the oldest tobacco specialty shops in Hamburg, and has been located in the Colonnaden no. 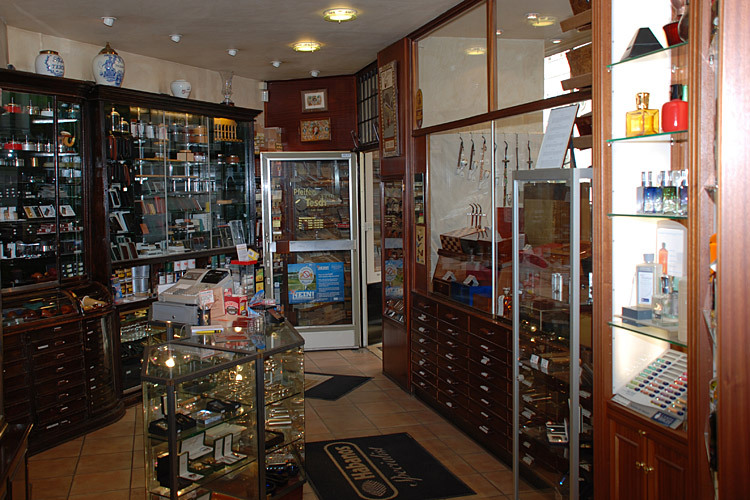 10 since 1880. 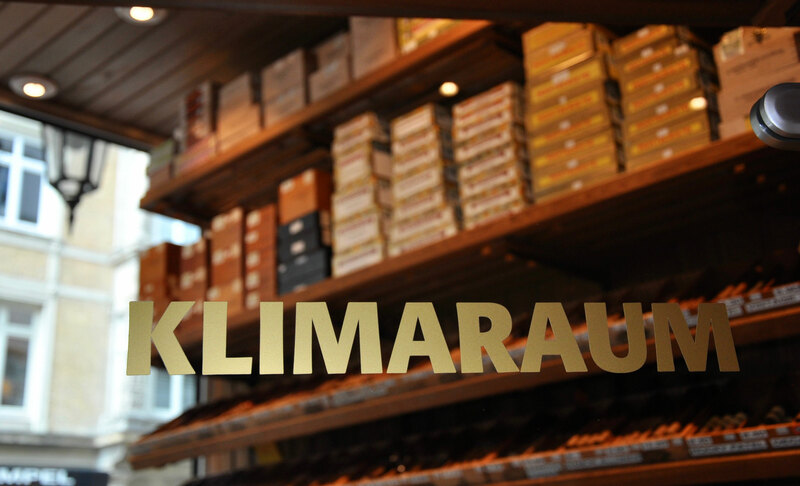 Our team consists of both men and a women, who are expertly knowledgeable in the delight of fine tobacco products of all sorts. 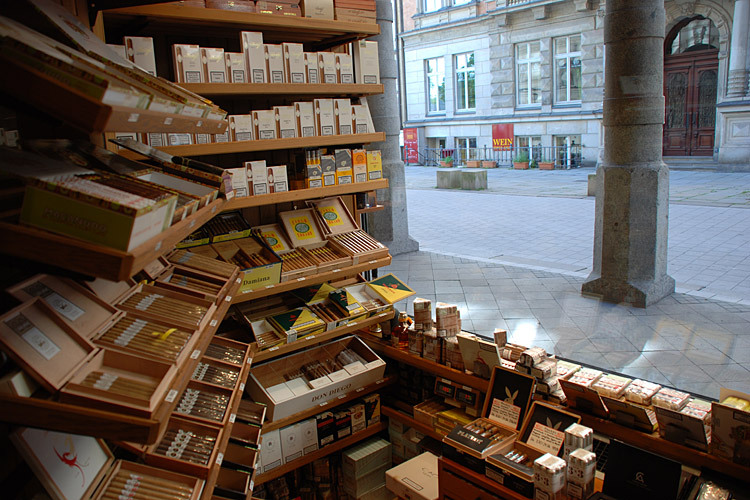 With comprehensive advice, service, and long-standing experience, we invite you to the pleasure of smoking. 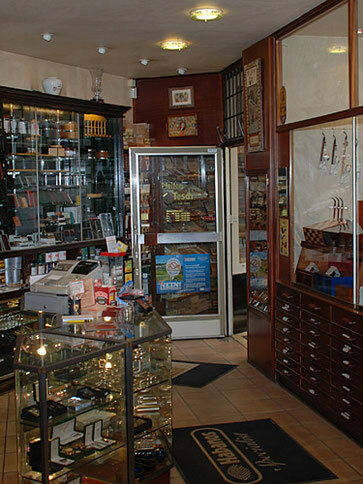 A large assortment of pipes, tobaccos, cigars, and cigarillos, but also smoking accessories, fine rums and whiskeys are offered.